Listen up Kentucky because Cellairis has conveniently located stores throughout the state that specialize in the expert iPhone repairs you’re after. Our repairs cover the 1st generation iPhone, iPhone 3G, iPhone 3GS, iPhone 4, iPhone 4S, iPhone 5, iPhone 5C, and iPhone 5S. 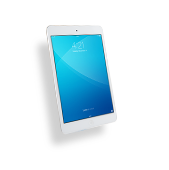 All the Cellairis iPhone repairs are priced with respect to your family budget. We would never expect you to pay high prices for our exceptional iPhone repairs we offer. Instead, we want to repair your iPhone and save you money for the important things in life. 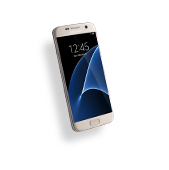 Cellairis is where life meets mobile! 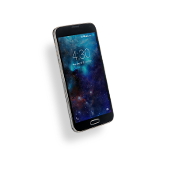 Cellairis has always been known for their wide selection of iPhone cases and accessories, but now they’ve become the most trusted name in iPhone screen repairs. This is because Cellairis is committed to excellence! We use only the highest quality parts in all of our iPhone repairs. These top-rated parts provide you with the seamless repairs you want for your phone. 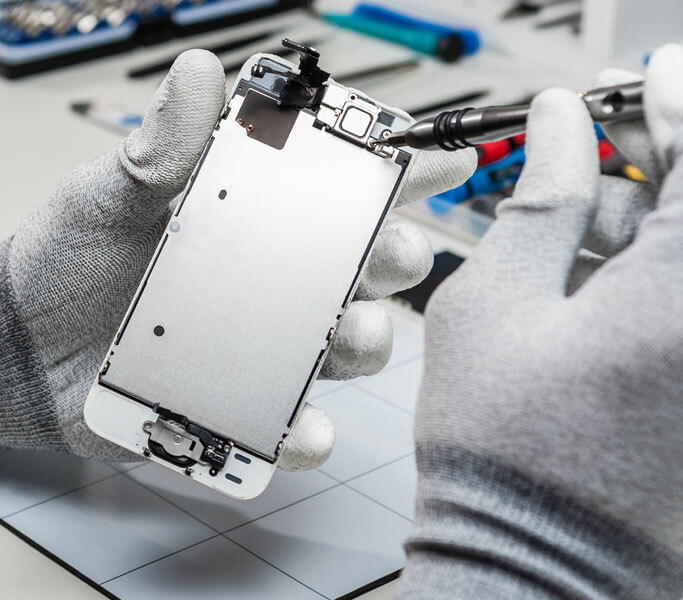 Cellairis has also fully trained their technicians to make their iPhone repairs with marked accuracy and precision. Experience the Cellairis difference for yourself today! 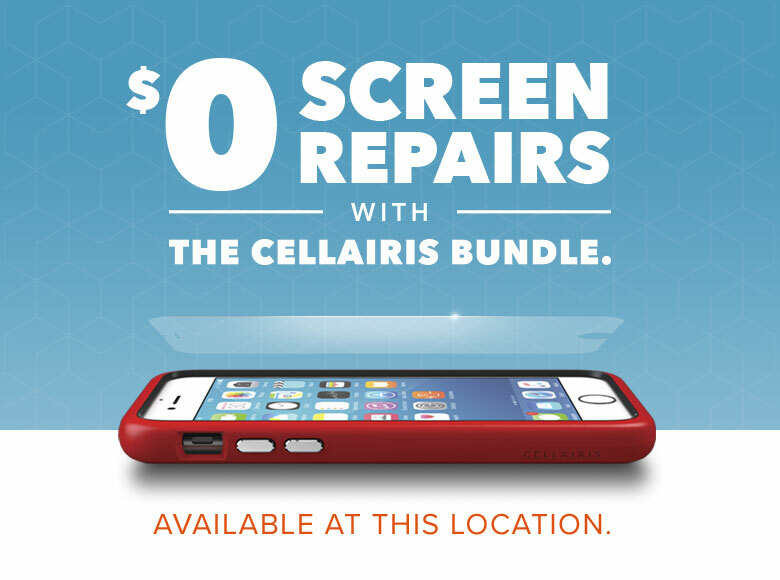 If you live in Kentucky and have a shattered iPhone screen, get to your nearest Cellairis store today. 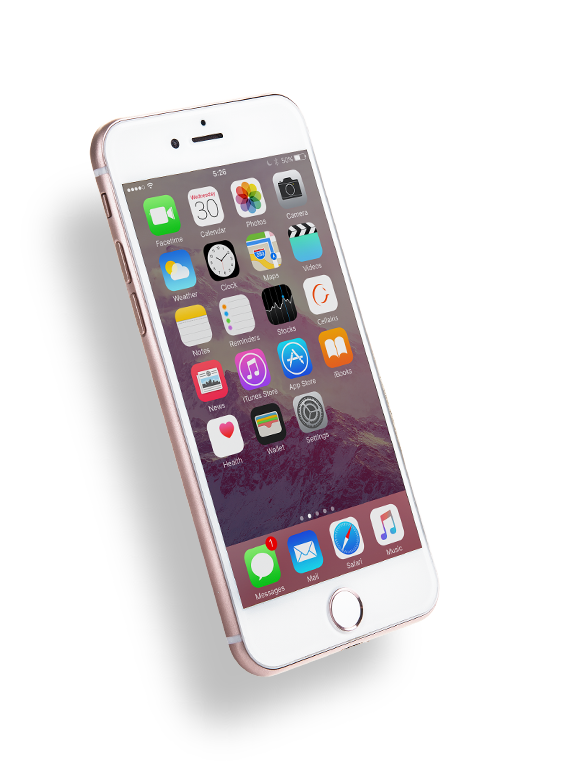 Our cutting edge store offers same day iPhone screen replacements. 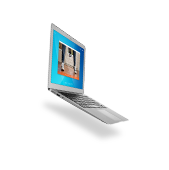 With no appointment necessary, the Cellairis technicians can have you in and out in just a short amount of time. 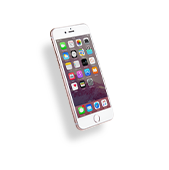 Cellairis iPhone repairs are all covered by the best warranty in the industry. Our warranty is included in the price of your iPhone screen repairs and never added on as an additional charge to you. Your satisfaction with the entire Cellairis process is our guarantee!